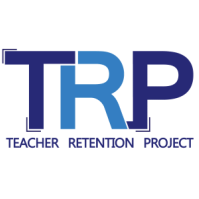 Teacher Retention Project supports individuals interested in teaching special education in Arizona. 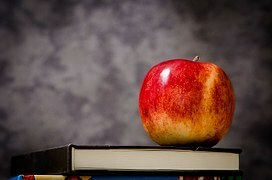 Our mission is to provide resources, support, and recognition to teachers to ensure they are prepared to make a long-term commitment to the classroom, thereby promoting student achievement with consistency and quality of education. If you have considered teaching in the field special education, this is a perfect opportunity to enter or continue your career in the incredible field of special education. Please email your cover letter and resume to tiffany@teacherretentionproject.org.